Packing for a business trip requires forethought and planning. Know where you are going and what you will be doing. Take only those items that you need, less is more. All clothing should be interchangeable and appropriate for business settings. Plan itinerary. Plan your itinerary, where are you going and what are you doing. 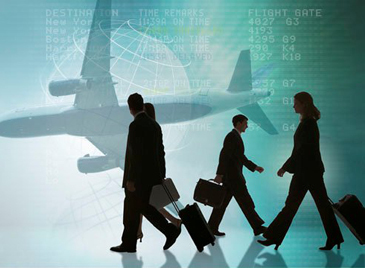 Organize the itinerary in order of the travel in a folder with all reservations, tickets, and documents. 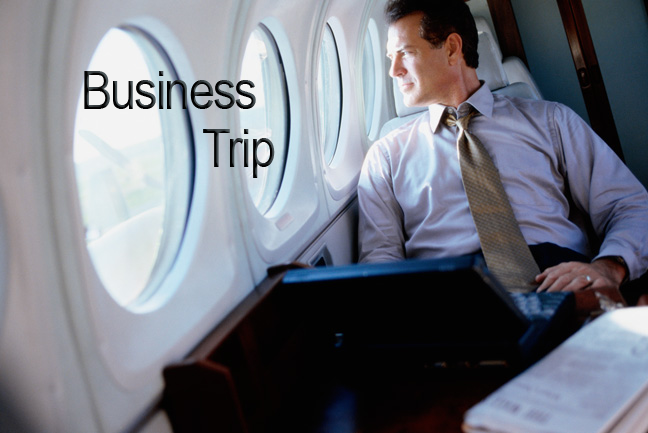 Know flight times, hotel addresses and phone numbers, and car rental reservation numbers in addition to the names and places of the business meetings. Plan any non-business activities (site-seeing, visiting). Research local customs that need to be observed. Obtain passport and travel documents, if necessary. Obtain an amount of travel cash, less than $100.00 USD. Airports are horrible to exchange monies. Check the standard power outlet configuration. Purchase outlet power adapters, if necessary. Check the local public and religious holiday schedule for the location and time of year. Check the weather for the location and time of year. Pack luggage. 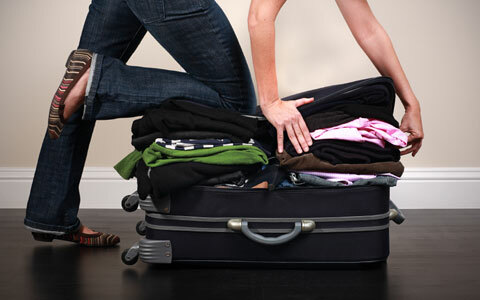 Choose luggage that is one size smaller than believed you need, for clothes. Pack one pair of underwear and socks for each travel day. 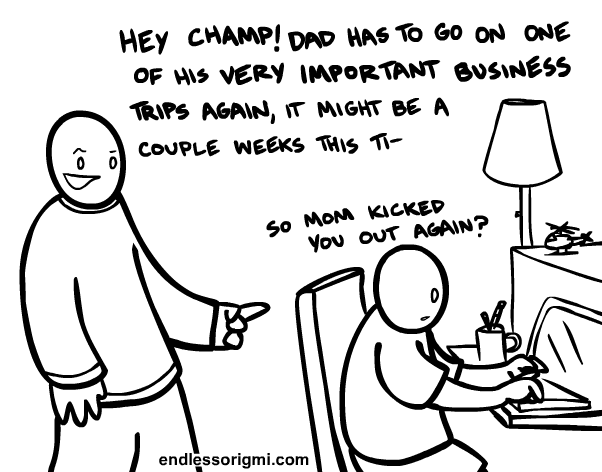 Pack an extra pair of shoes for non-business activities. Pack coordinated shirts and trousers. Take one less pair of trousers and one less shirt than believed to be needed. All clothes should be neutral in color to maximize matching. Every item should match every other item (including ties). T-shirts should be nice enough to be worn with sport coats. Pack travel size toiletries. Skip the fancy toiletry bag and use a zip-lock plastic bag. Pack a winter coat in luggage, if needed. The coat can be retrieved from the luggage at the end of flight. Pack a water-tight plastic bag. These are useful for wet clothes or storing messy items in your luggage. Evaluate if a smaller luggage piece can be used. Pack a briefcase or travel bag. Choose a briefcase or travel bag to carry work material and itinerary. This bag should remain with you at all times. Never check it at the airplane. Take all work material in the briefcase. Pack a digital camera in briefcase. Pack any medications in briefcase. Pack a book or other reading material in briefcase. 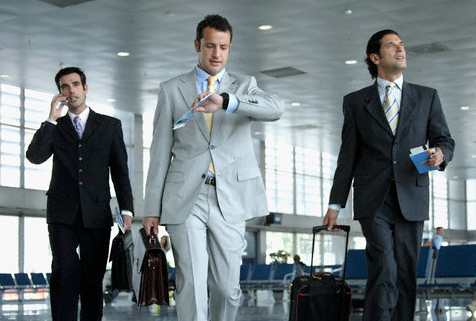 Wear a comfortable business outfit for travel to reduce the number of packed items. Wear a sport coat. The sport coat serves multiple purposes. It has multiple pockets to store documents. The sport coat is excellent for different temperature variations during travel. The sport coat is acceptable in a wide range of business situations. The sport coat signals to airport authorities that you are traveling on business and can assist in passing through authorities. Wear a pair of business trousers that are wrinkle resistant. 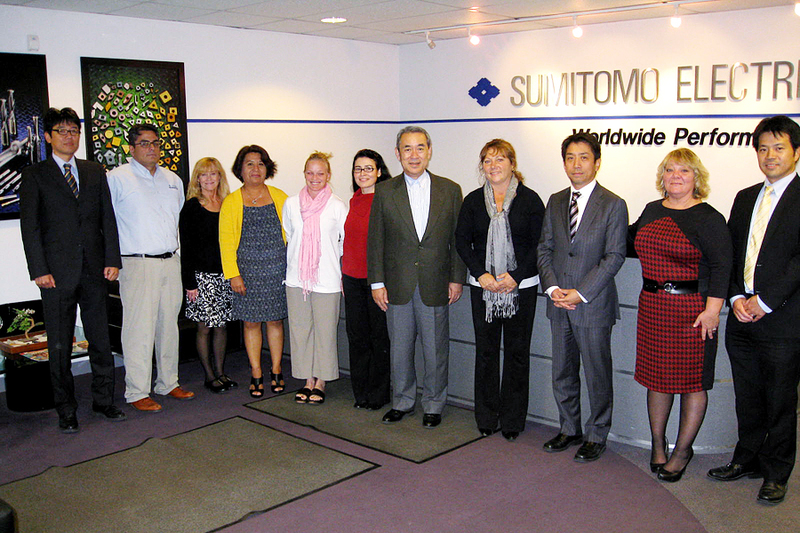 Wear appropriate comfortable business shoes. Try to wear shoes that slip on. This will speed time at the airport security check.